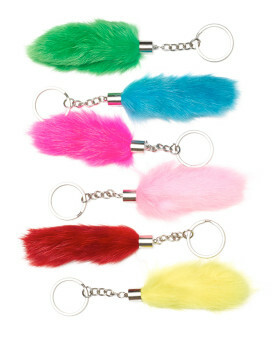 Seen on your favorite celebrites; these rabbit fur charms may seem small but have big, impactful style! The perfect accessory to any purse, bag, keychain or backpack. You know you can't stop after just one. Add your own touch of style to a simple bag or jazz up your favorite couture bag. Spotted with fuchsia and white this little charm is a girl's best friend. Add it to a pair of keys and never worry about rooting around your big bag looking for them again. 5.0 / 5 from 2 customer reviews. "Love these Fuchsia Rabbit Fur Pom Pom Bag Charms - using them as identifiers on my crew bags for flyswoop.com Measurement parameters meet requirements and compliment company colors perfectly. I never again will have to ask, "is that your crew bag or mine?" 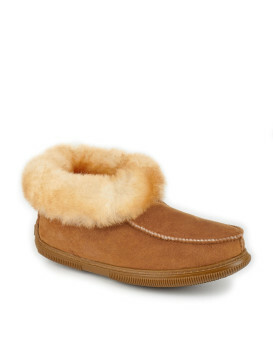 Delivery always fast per usual. 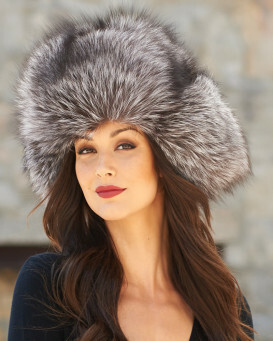 Love Fur Ht World and have been a loyal customer for many years now." "So soft and the quality is very good."